“Here we are again / Haven’t I said enough?” Dream pop duo Tiny Fireflies’ newest single, "2040," begins with this ghostly sigh of despair. They’re trudging back into something familiar and it hurts, but it is also transcendent. For five minutes, "2040" explores that one heartbreaking thought. Something is about to claw at the heart again, and they know they can survive it, but it never gets any easier. As with any dream pop track, the subject remains purposefully ambiguous. This song isn’t about something tangible. It’s about a moment that could happen today, tomorrow, next week, or maybe even in the year 2040. 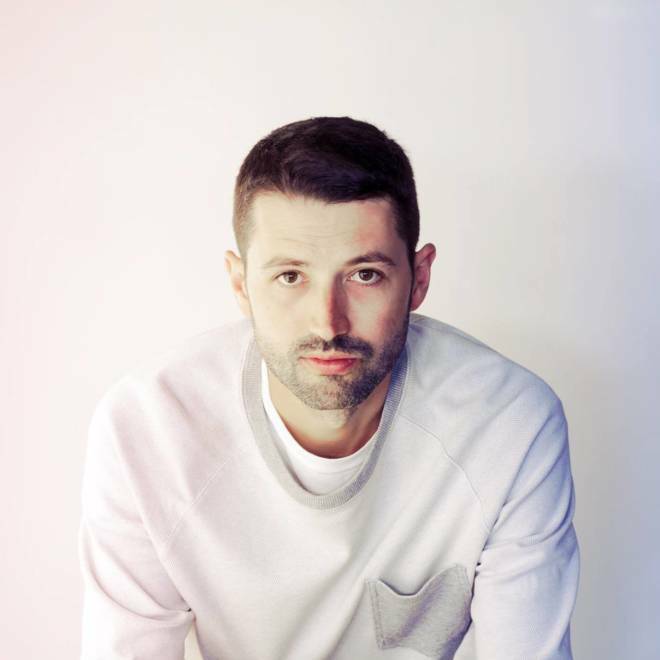 Wisconsin’s S. Carey is back with this new single from forthcoming album, Hundred Acres, set to be released February 23. 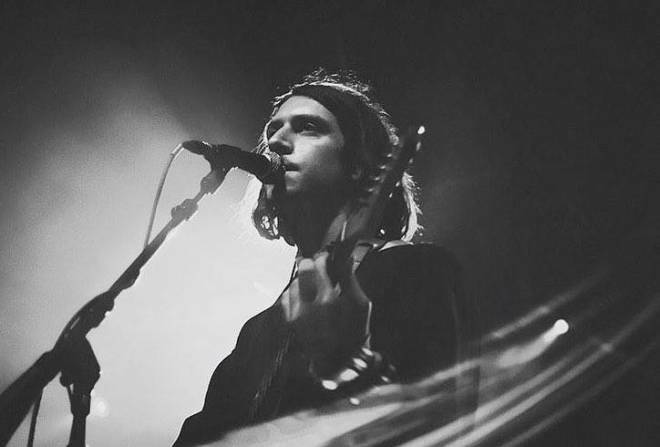 The tune starts with mellow guitars and soft vocals reminiscent of his bandmate Justin Vernon. It grows slowly and subtly as the song progresses and Carey sneaks an atmospheric pedal steel, delicate pianos and a droning bass into the mix. The end result is a warm and dreamy soundscape that perfectly welcomes the image of "sapphire skies" painted throughout the song. 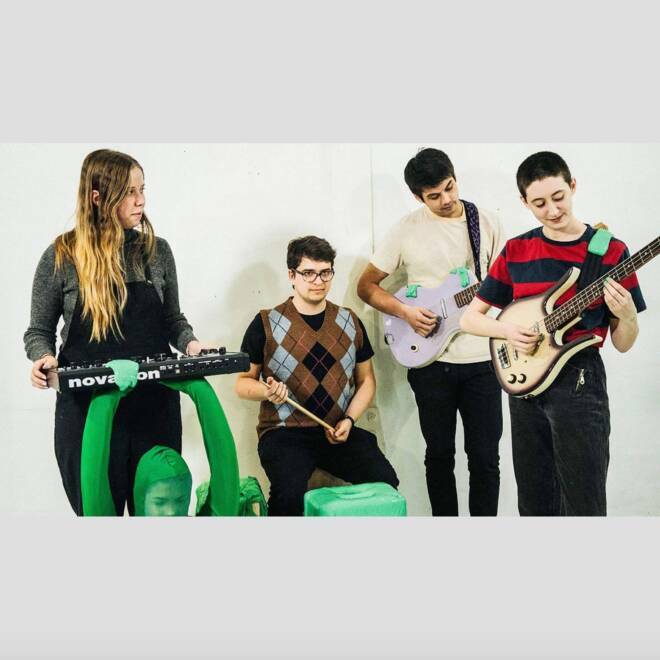 Frankie Cosmos' first single "Jesse" off of upcoming album Vessels was released this past Friday. Greta Kline does what she does best with this song, taking her dreamy voice and at times obscure lyrics to bring you along in her dreamland. You'll love the building guitars tastefully juxtaposed with the lightness of her voice but there's no getting away from this song's honest and relatable lyrics about failed love, hopes for oneself and what moving on looks like. QTY has a way of pulling us into their sonic world and giving us that intimate and raw New York experience that we all know and love. "Rodeo," the opening track on the band’s recently released self-titled album, really embodies their gritty style. Infused with a vocal delivery comparable to Lou Reed and a guitar hook that screams rock and roll, "Rodeo" will remind you that it’s okay to have a bad day, especially when you have your “very own person” there to stand by your side through it all. 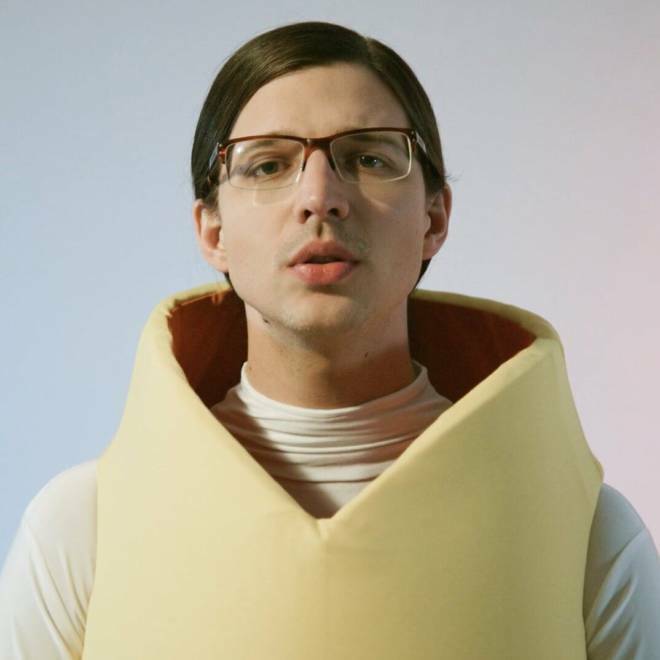 Toronto-based artist Adrian Underhill released his new single “Weather” and it sounds like what I would imagine a sun shower during an earthquake does (in the best way possible). Including a playful combination of keys and a driving beat that needles at the back of the mix, the makeup of the track really imitates what the song is about. Underhill lightheartedly paints a narrative about coming to grips with the reality of growing up and having to adapt to what life throws at you with a very “ce la vie” attitude. Adrian’s electro-soul 10 song LP entitled C U Again is set to be released on February 9, 2018. Don't be fooled by REFS' small social followings; this music is the real deal. 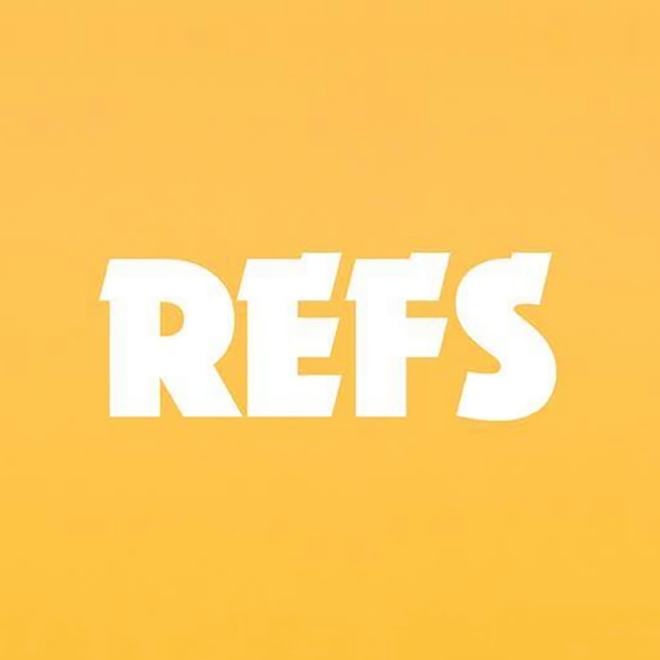 Brooklyn based Zachary Lipkins' REFS has melded pop with a myriad of textures to create beautiful synth confessionals. He has only released four singles, but a couple have already been featured on HBO's "Girls," The CW's "Riverdale" and MTV's "Scream". This new single builds off of the projects R&B/synth-pop sound with a emotional rawness akin to James Bay. Lipkins' vocal control is not only impressive but incredibly emotive, bubbling all of his feelings into the track so that we too, are filled to the brim. Though we don't know much about REFS, Lipkins' anonymity and short collection makes these releases all the more anticipatory. We can't wait for more. This ultra somber and haunting song co-written by Lukas Frank and Phoebe Bridgers and can be found on the fourth episode of the new Netflix show Godless. With the repeated line "Where is God now?" heard various times throughout it under the grimacing Western sounding guitar tones, it's the perfect fit for a show about outlaws in the Wild West or if you just like really sad music. 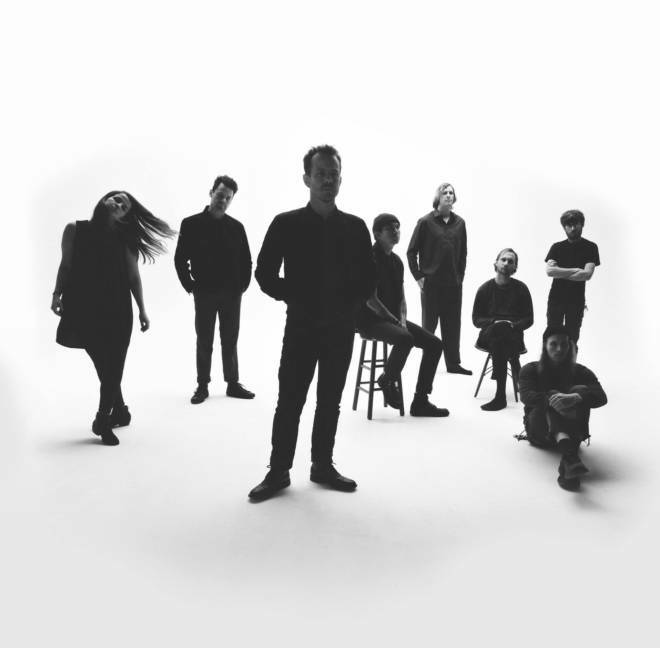 Typhoon is back with their fourth album, Offerings (out tomorrow), which will also be their first album since 2013. The main man behind the band, Kyle Morton, has discussed how he's interested in the loss of memory, both on the individual level and collectively as a society. “Rorschach,” the second track on the album, speaks to that theme (“How you gonna hold on to your memories?/ How you gonna hold on when you know that you can’t?”). Based on the track list, this album is sure to be a journey through the emotional phases of loss, with “Rorschach” marking a cathartic moment of frustration about the circumstances that you've been presented with. Goodfight’s self-proclaimed genre “is what it is,” and this single, the title track from their recently released album Florida Room captures that feeling perfectly. It is slow and beachy — with a guitar twang reminiscent of Mac Demarco and complementary, dreamy lead vocals mixing so pleasantly as they slowly croon each individual word. Florida rooms are typically filled with windows to let in light, and Goodfight brings that same vein of openness to their work. “Florida Room” lingers on more beautiful moments, like the “warm days in June” — the memories of which keep us warm through the winter. 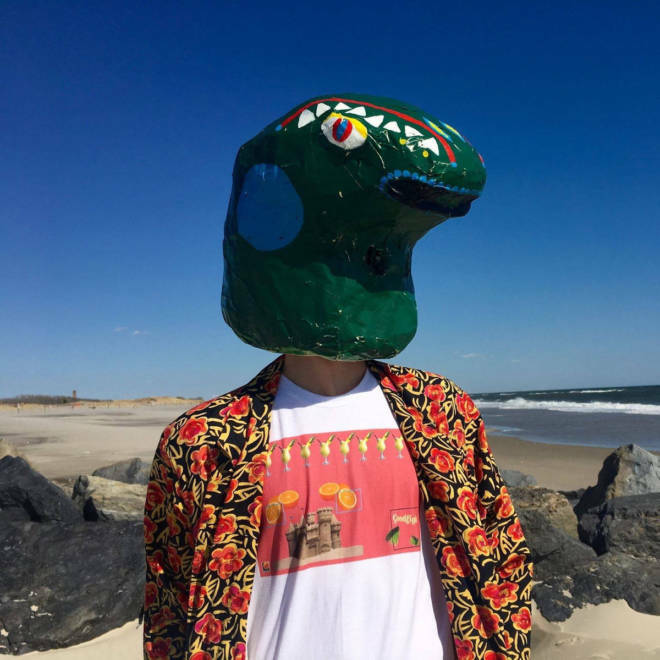 Goodfight has delivered another sweet, earnest and catchy melody with "Florida Room," and these moments are equally as abundant throughout the entire album. A swaying pop track with Americana hues, “Wild Poppies” is Kat Cunning’s musical contribution to a queer reimagining of The Wizard of Oz. The Broadway star’s take on the pivotal film suggests an alternative ending to Dorothy’s journey, where she abandons her return to the sepia-framed Kansas in favor of a more permanent stay, transfixed within the scarlet, opiate-infused poppy field. With the gaudy glimmer of the emerald city set in her sights and a dizzying new desire to “bloom,” Cunning wistfully frays at the edges of a technicolor dream, sparking a truly promising artistic vision in the process. 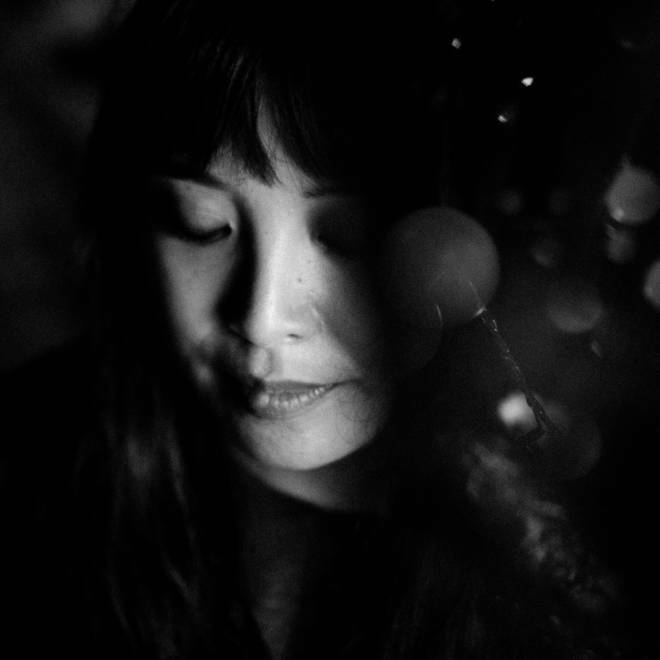 "Wild Poppies" precedes the release of Cunning's debut EP this year. 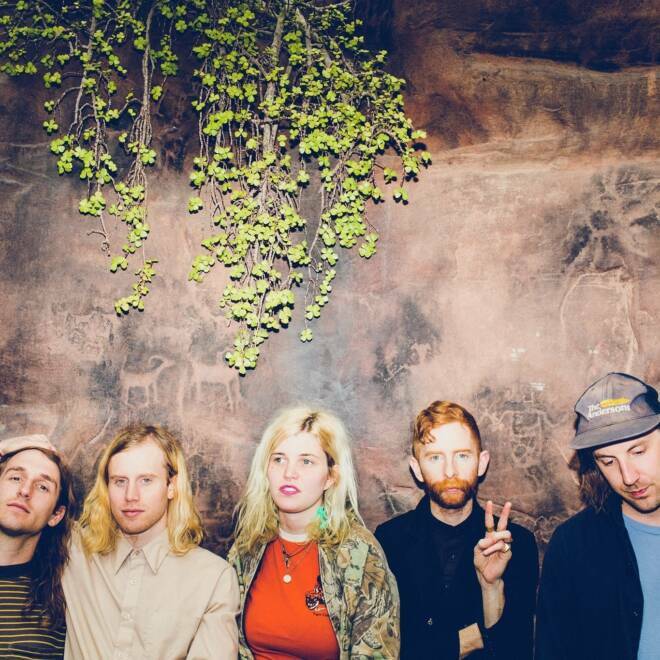 Columbus folk-rock outfit Saintseneca released this single in November and we can't get enough of it. "Moon Barks at The Dog" is a stripped-down, mountain-folk ballad that showcases the synthesis of acoustic folk and indie rock the band has built their following on. This clever and contemplative new single wails, "moon barks at the dog tonight, weep with me in 4/4 time."